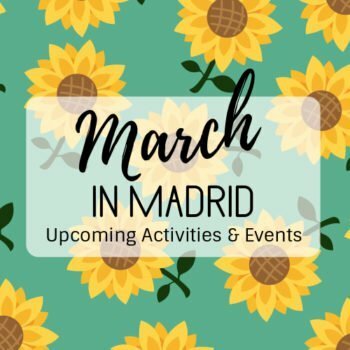 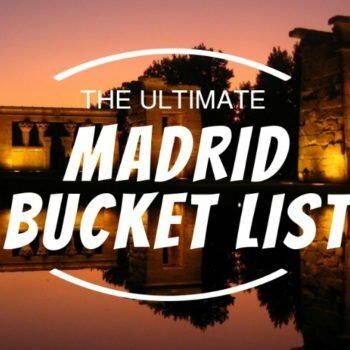 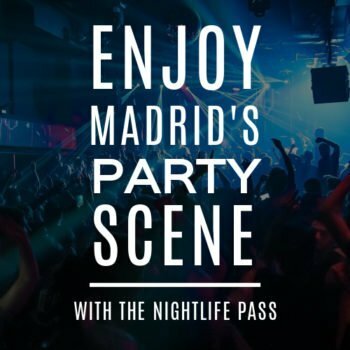 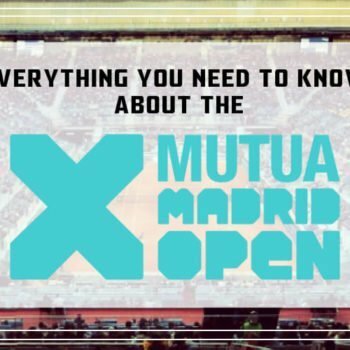 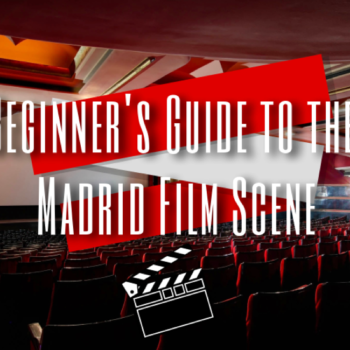 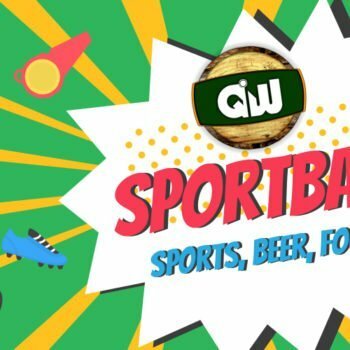 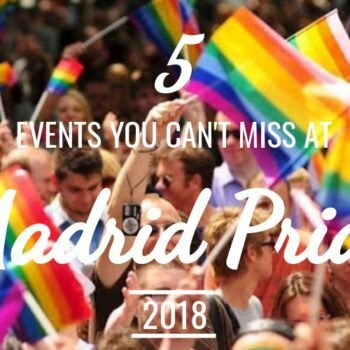 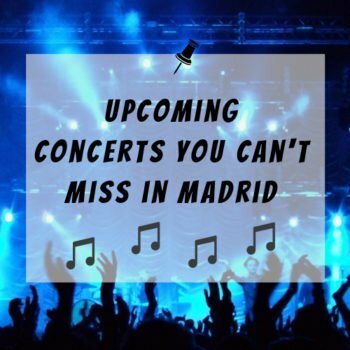 Home Live & Enjoy Archive by Category "Nightlife Madrid"
March in Madrid: What’s Going On! 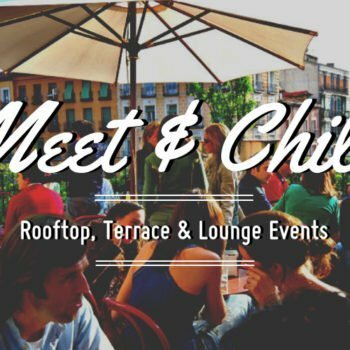 Meet & Chill: Rooftop, Terrace & Lounge Events! 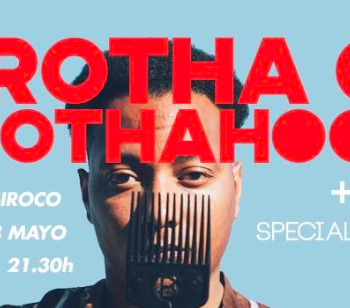 Brotha CJ and the Othahood: Live at Siroco!